Flu season is fast approaching. Learn your personal risk of the illness, and how to make a fast flu recovery if you do wind up sick this season. Many of us consider the flu a mild, common, and short-lived illness. However, for certain populations, the flu can lead to very serious complications, such as pneumonia, bronchitis, and even death. To protect yourself, and those at high risk, make sure to get a flu shot before the end of October. Vaccination is proven to lessen your overall risk of flu, flu-related complications, and chance of spreading the virus others. Read more on vaccination here. 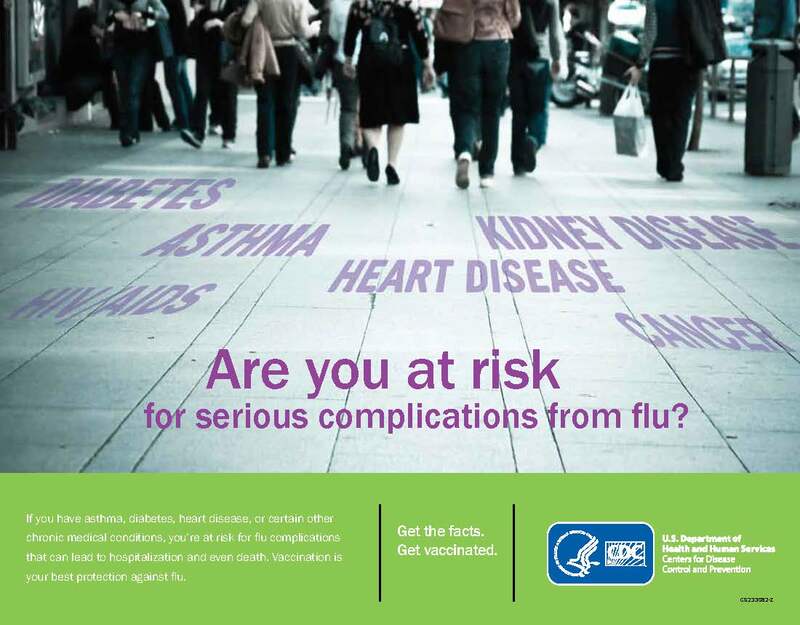 If you’re not feeling well, and your symptoms indicate influenza, act quickly. When it comes to flu treatment, time is of the essence. Antiviral drugs can lessen the severity of your illness and shorten the time you are sick by 1-2 days. However, these drugs work best when taken promptly– within 2 days of getting sick. So when flu symptoms appear, don’t wait. The sooner you seek treatment, the sooner you can feel better. You can walk into one of our urgent care clinics for immediate evaluation and care. With short wait times, convenient hours, and affordable rates, CareCentral Urgent Care is here to help you make a fast flu recovery!